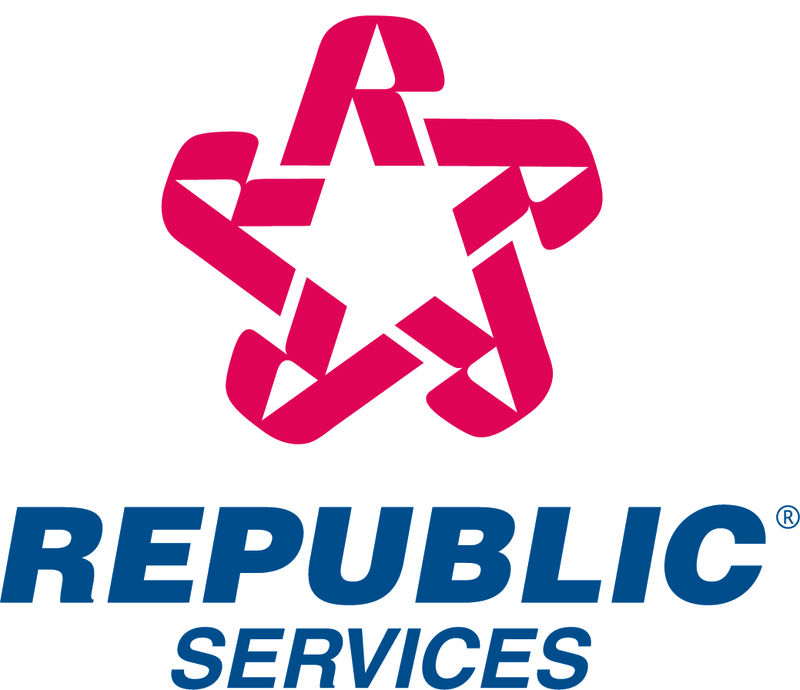 PHOENIX, June 26, 2018 /PRNewswire/ -- Republic Services, Inc. (NYSE: RSG) has been recognized as one of the most innovative companies in the world by Forbes Magazine. Ranked 89th, Republic is one of only two recycling and solid waste management companies on the 2018 list. Forbes selects its annual 100 World's Most Innovative Companies list by identifying companies that investors believe to be forward thinking, who will continue to achieve profitable new growth through future advances. "Our customers put a priority on reliability, simple solutions and environmental responsibility," said Don Slager, president and chief executive officer. "Continued innovation is central to our ability to meet or exceed those expectations. I am proud of our team of 35,000 strong; they are the reason why we are leading in innovation and on our way to becoming America's preferred provider." Growth through Differentiation. By combining the best people with the best products accessible through a variety of digital channels, Republic is delivering excellence – and creating differentiation and preference – throughout the entire customer experience. Advanced Technologies. Republic's Southern Nevada recycling center is the largest and smartest residential recycling center in North America. Using advanced sorting technologies, the facility can process one truckload of recyclables in under seven minutes. A Cleaner Fleet. Republic leverages technology to reduce emissions and optimize collections. In California, Republic uses renewable natural gas from its landfills to power 93 percent of its collections fleet. Landfill Solutions. Republic operates 68 renewable energy projects at landfills and brownfields nationwide, converting landfill gas and solar power into renewable energy resources for the communities they serve. This honor from Forbes is the latest in a series of third-party validations for Republic, including: Ethisphere's World's Most Ethical Companies List, Barron's 100 Most Sustainable Companies List and Dow Jones Sustainability – North America and World – Indices.